Ideal for use on balconies. The MP1B emits a frequency that can be heard by birds but usually not by humans. Please note that some humans can hear this! The birds dislike the uncomfortable effects that this produces and will move on. The system only works when the birds are in line of sight of the speaker. It can not penetrate anything and cannot go around corners, so installation of this device is critical. Furthest distance from the speaker where this will be effective is approximately 15 metres. 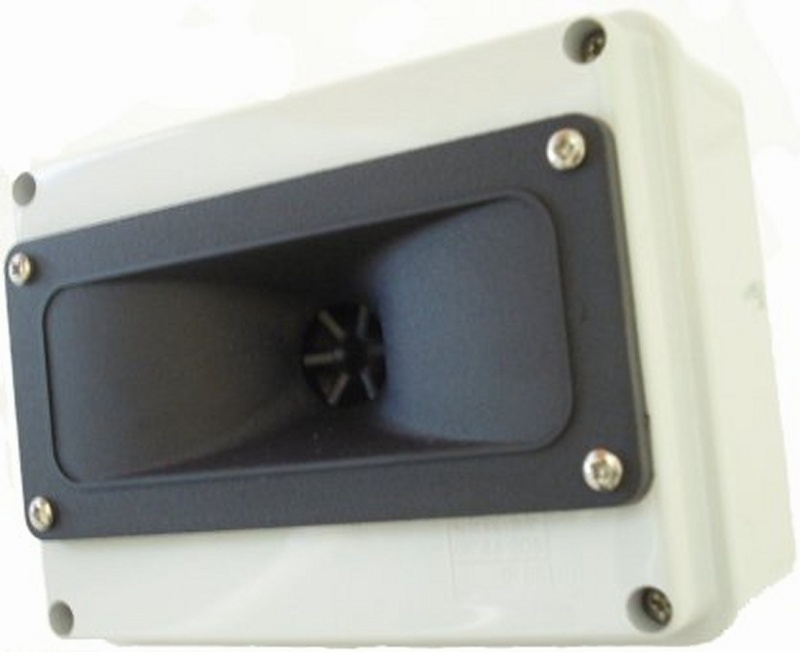 Use the pre-attached bracket for fixing the speaker directly in line with the problem area. Supplied with 12v mains adapter. 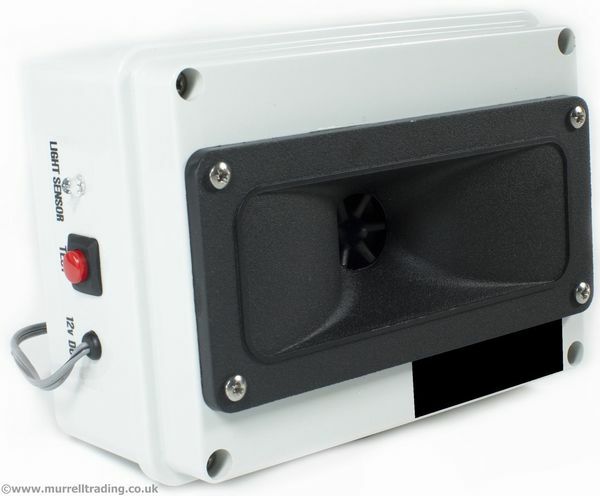 Seen MP1B Ultrasonic Deterrent Cheaper? We will match any online price for the same product.